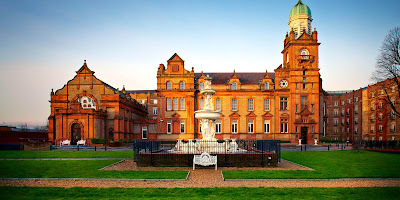 Over 40 guests recently attended our first Connect event in Ireland. 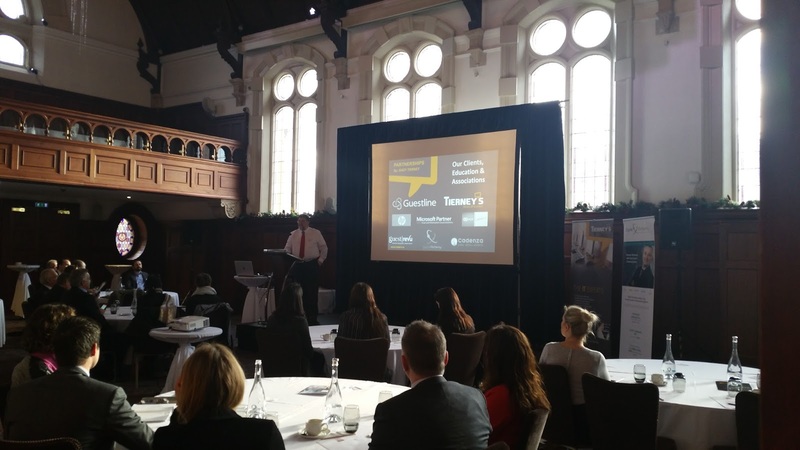 Held at The Clayton Hotel in Dublin and hosted in conjunction with our Irish partner Tierney’s (a leading independent IT solution provider), hoteliers and consultants heard from a range of industry experts on the latest technological innovations on the market place. We were joined by key partners, Google, Cadenza, Digital Alchemy and GuestRevu who demonstrated how hoteliers could convert their online presence into bookings; how to drive reviews to TripAdvisor; how to maximise business intelligence and how to effectively communicate with your guest after the reservation process. 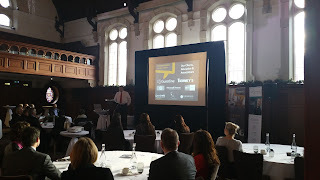 The event also included an opportunity for all guests to network and share best practice. Rupert Gutteridge, Guestline’s Sales and Marketing Director added, ‘With today’s traveller embracing online and mobile platforms more than ever before, it’s becoming significant for hoteliers to be ahead of the digital curve and ensure they are capturing their share of mobile bookings and utilising their guest data more intuitively. Take a look at Guestline's upcoming events here - We hope to see you there! The operating system of your mobile phone. Scroll down and you will discover. Hotschedules Login They decided to address key problems of that advanced innovation. Ctrl+I is also a windows shortcut keys. This shortcut keys is used for opening a setting.shortcut keys for computer So this window shortcut key is very important for the user. فأستمتع بجميع الخدمات التي تقوم بتقديمها لك المؤسسة بوجود افضل خدمة ضمان سوف تراها بحياتك، كل ذلك في مؤسسة بخ مبيدات بجازان فإذا قد أرهقتك الحشرات فلا تترد بالاتصال بنا بأي توقيت فنحن لها.